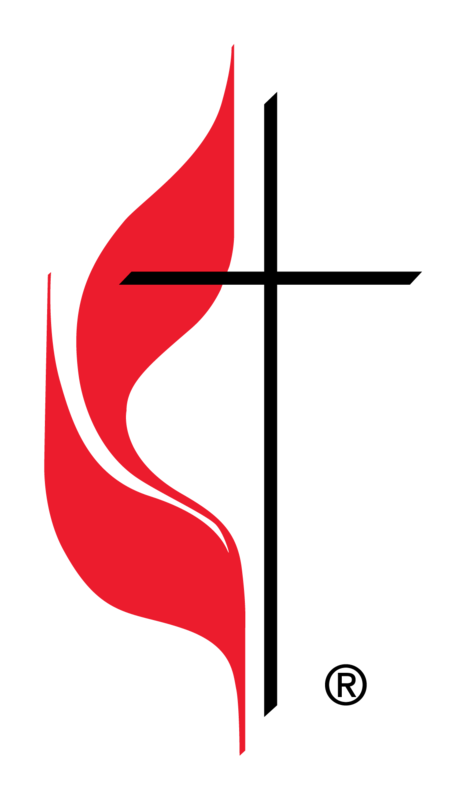 Calvary United Methodist Church seeks and invites all to become disciples of Jesus Christ for the transformation of our community and our world. The lights are on. The building is bustling with activity almost every night of the week. People embrace one another and linger to talk. Stepping into the sanctuary feels like entering “holy ground.” it takes one’s breath away. A woman walks down the hall and says aloud, “Thank You, God, for bringing me to this church. I was feeling so alone.” Worship lifts the spirit. Bathed in the warmth and fellowship of various small groups, everyone is clear how they can take the next step in their walk with Jesus Christ. New groups and connections are regularly forming. We are living Christ’s example in our community. 2. We will foster growth, variety, and vitality of smaller groups to help every person belong. 3. We will leverage facility and our location to seek and promote community. 4. We will help people grow in discipleship through clear pathways. 5. 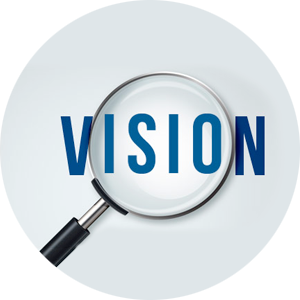 We will make strategic planning an ongoing process at Calvary Church.